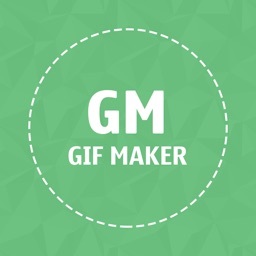 * The best quality GIF maker ever! 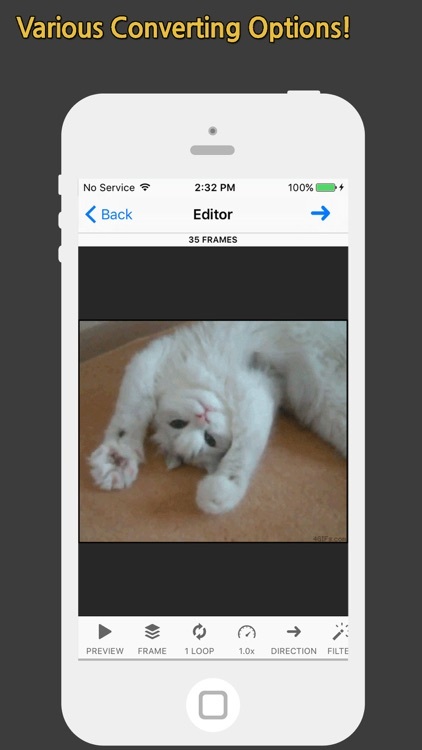 Do you want to convert photo, video, burst photos and live photos to animated GIFs? 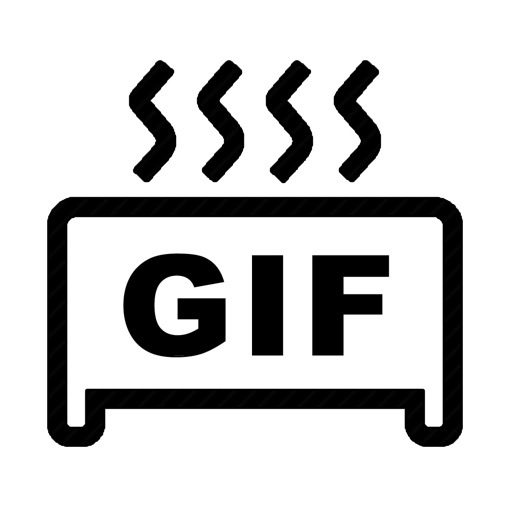 Then, why don't you use 'GIF Toaster'? 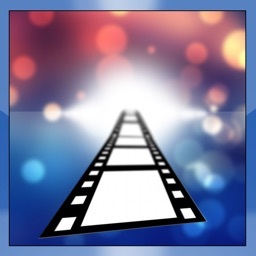 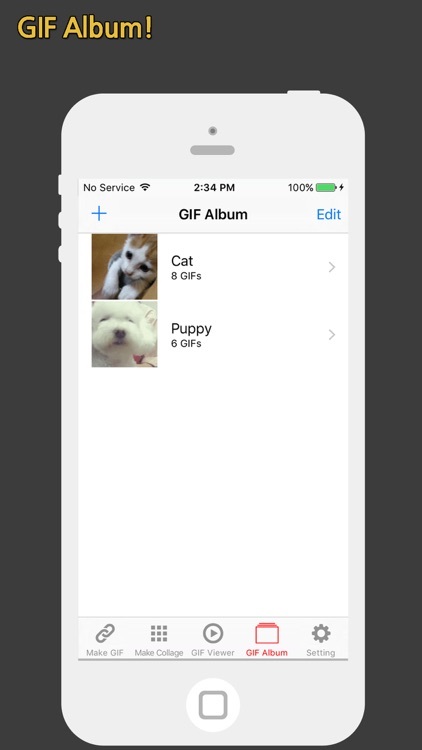 You can convert all kinds of media formats to GIF easily. 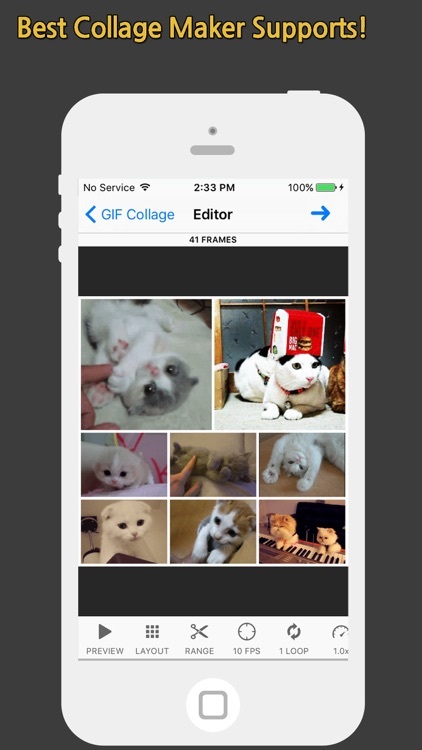 And it is the best quality GIF maker app ever! 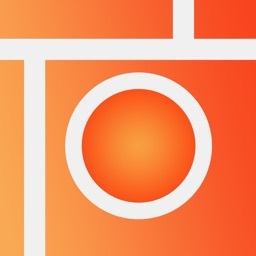 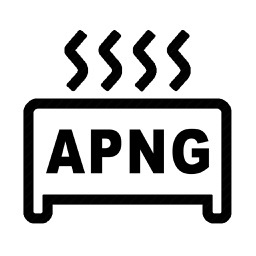 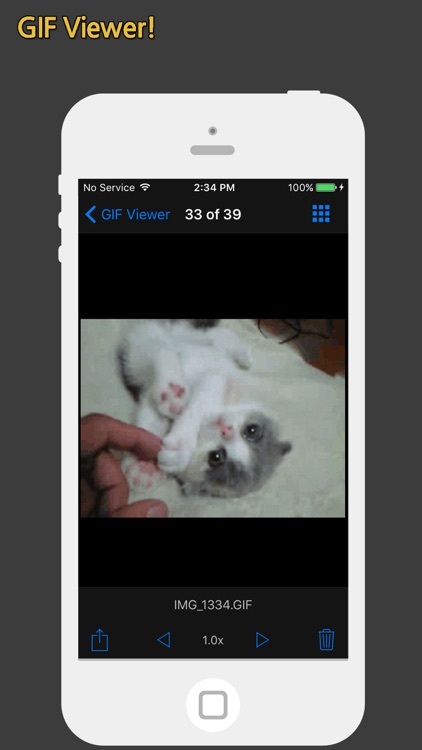 Just download the app and enjoy GIF Toasting! 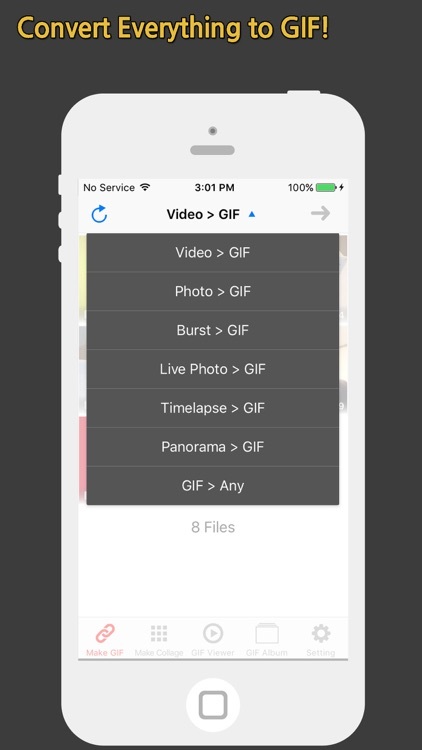 Select photo/video which you want to convert to GIF. 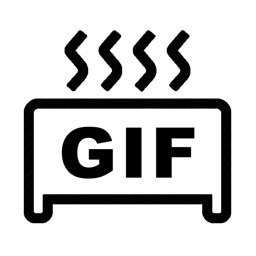 After it completes the encoding, go to 'GIF' tab and check the created GIF.